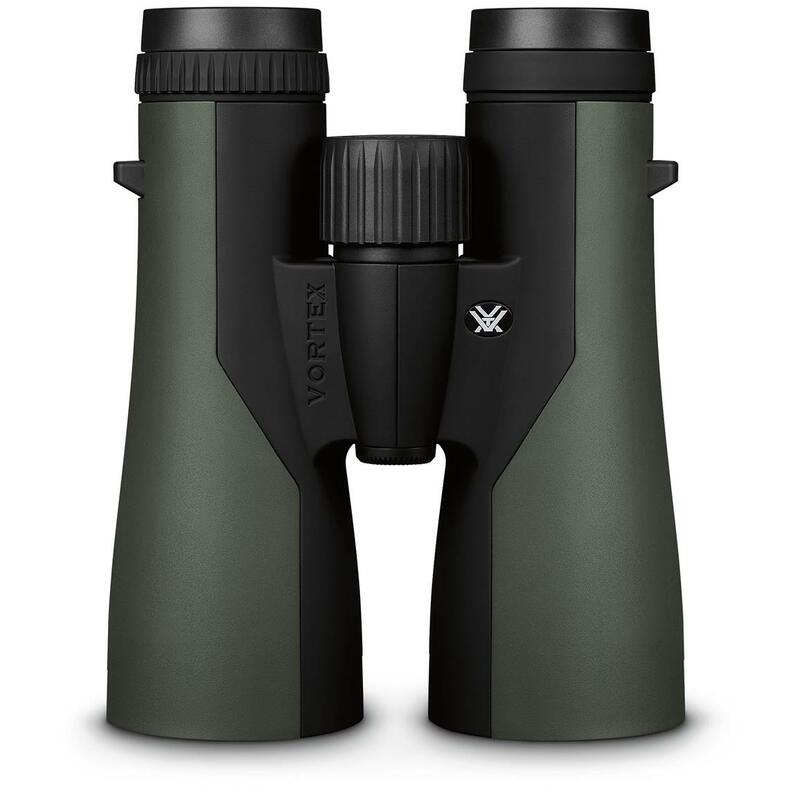 With an entirely new optical system and other features found on more expensive binoculars, these Vortex Crossfire 8x42 Binoculars deliver outstanding performance at an incredible value. Fully multi-coated optics provide clear, bright images as 8x magnification brings the world into closer view. Compact, roof prism design makes these glasses easy to pack and easy to carry. And a rugged, rubber-armored, fully waterproof exterior means no worries about the weather or conditions. Whether for hunting, hiking, boating, birding or watching sporting events or concerts, you're sure to be impressed with these high-quality, all-purpose Vortex Binoculars. F.O.V. : 393' at 1,000 yds. Vortex Crossfire 8x42 Binoculars is rated 4.9 out of 5 by 46. Rated 4 out of 5 by Johnny from Very good price Binoculars work great, just what I was looking. Now I can see the bucks well past 400 yards. Rated 5 out of 5 by lafr0168 from Fantastic Binoculars at a Fantastic Price! Recently picked these up, and I cannot believe the quality for the price paid. The view is crisp, bright, all in a perfectly sized package. These fit well in my larger hands, but still were compact and light enough to be comfortable.